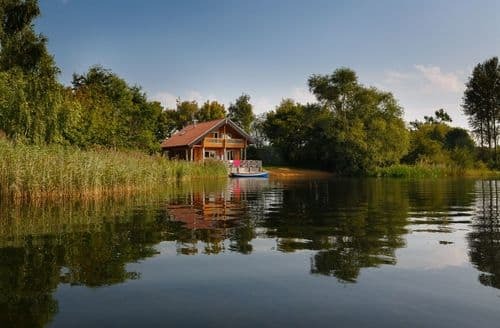 The properties below offer holidays afloat on a boat, canal barge or houseboat, or are holiday cottages with private moorings, waterside cottages with direct access to the beach, lake or river or self catering accommodation offering boats for private use. Release your inner Mole and Ratty and succumb to the allure of a holiday messing about in a boat. 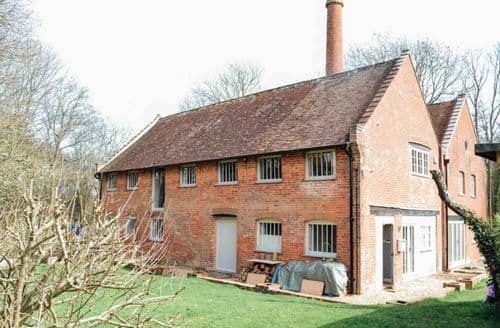 Whether you wish to step back in time on a canal holiday, canoe in the highlands, explore a Cornish river in a rowing boat, sail in the Broads or simply experience the romance of staying in a cottage virtually on the shore - we have the property for you. 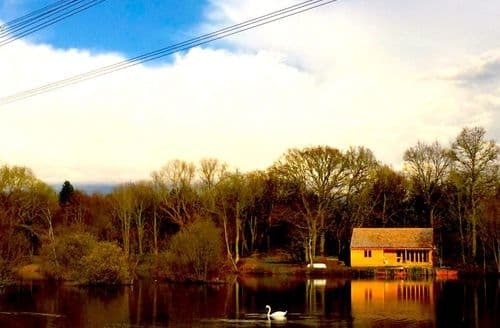 The properties below offer (either) holidays afloat on a boat, canal barge or houseboat, or are holiday cottages with private moorings, waterside cottages with direct access to the beach/lake/river or self catering accommodation offering boats/canoes for private use. 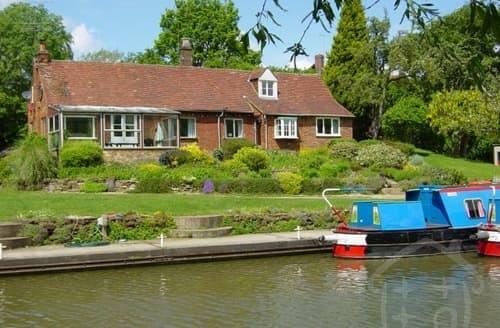 Choose to cruise the waterways in a boat, narrow boat or opt for a houseboat on a static mooring. Either way you will encounter incredible scenery and the chance to get up close and personal with nature - our canals, lochs, lakes and rivers are a haven for wildlife. The magic of life on the water never fails to charm; the days seem to move to a different rhythm. Relax and embrace the slower pace and there is frankly nothing quite like waking to the sounds of a river in the early morning. 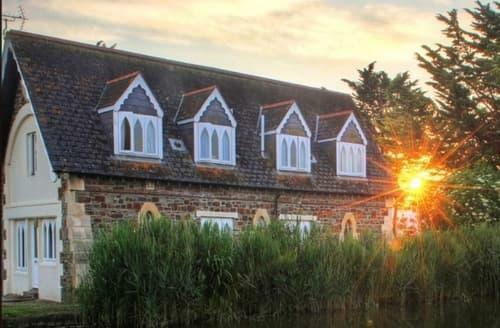 If a night on the water is not for you, then one of our riverside cottages offering free use of a rowboat or canoe might appeal! 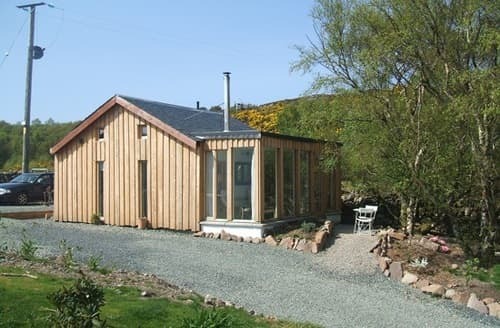 If you have your own craft you will also find self catering properties with their own private moorings. 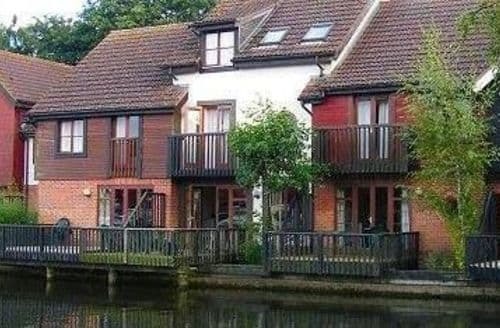 If you are a gongoozler and proud of it, check out the wonderful waterside properties. 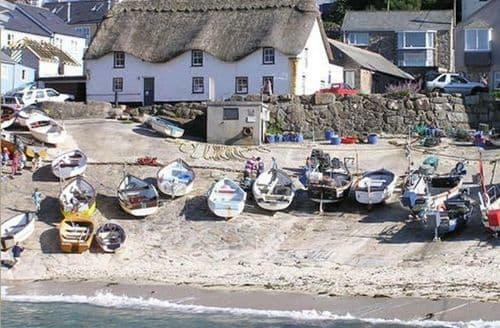 Historic watermills, beautiful lakeside boat houses, and cottages so close to the beach that you can taste the salt. 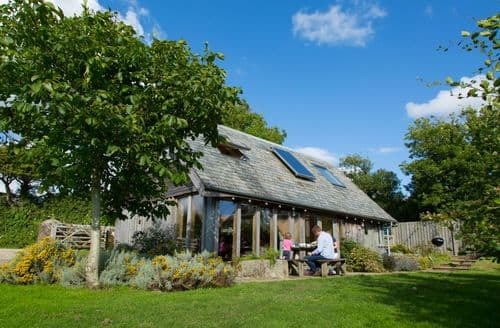 For more self catering accommodation near the sea, check out our coastal cottages pages, where you will find details of all our holiday properties within 3 miles of the coast. 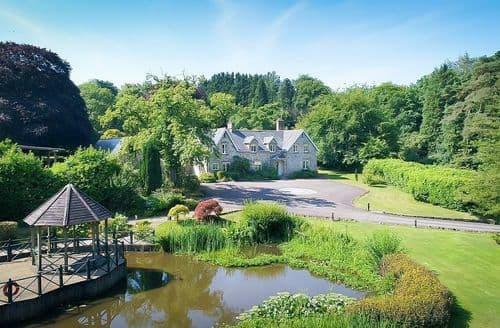 Anglers should visit our cottages with fishing section for properties offering fishing onsite or close by. 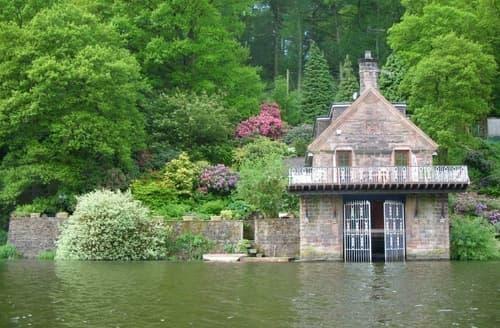 Stunning lakeside Victorian boathouse on the edge of the Peak District. Offering fishing and boating directly from the property. 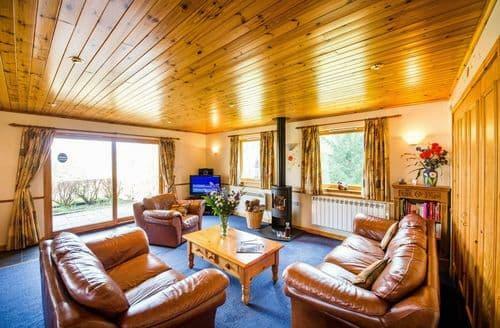 In peaceful woodland setting, perfect place to relax. Large house sleeping 24 with outdoor heated pool, hot tub, 2 lakes, set in 22 acres. 12 bedrooms, 8 bathrooms. 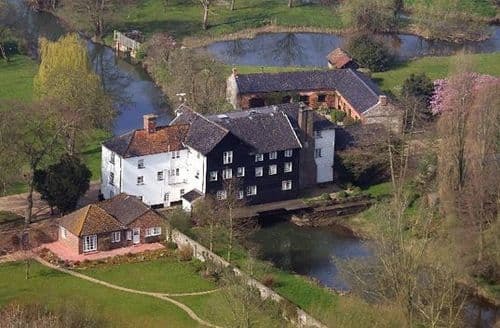 The main house sleeps 14, the cottage 10 (never let separately), so always exclusive use.